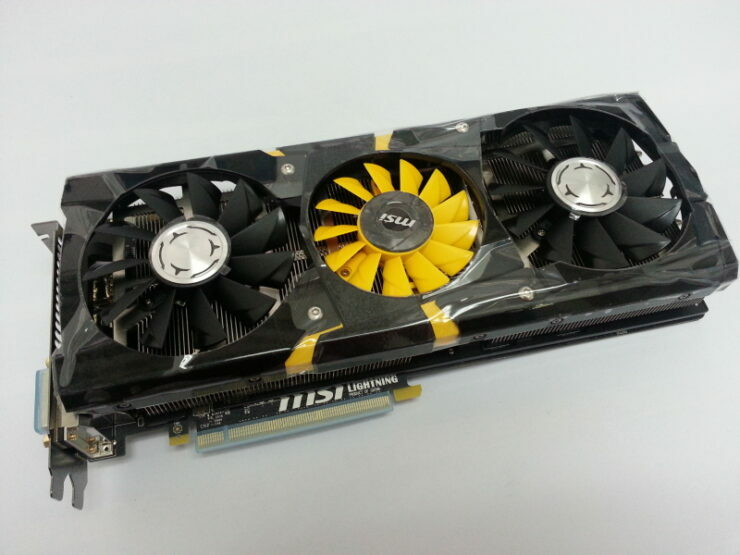 NVIDIA GeForce GTX 780 Custom Models Round-Up - Which One is the Best? 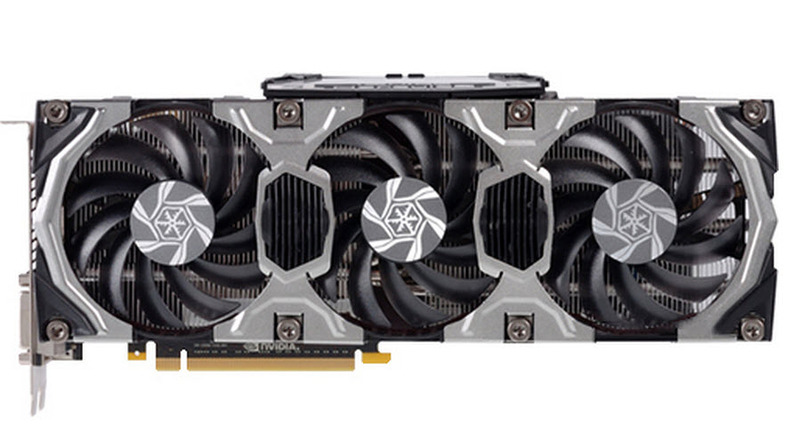 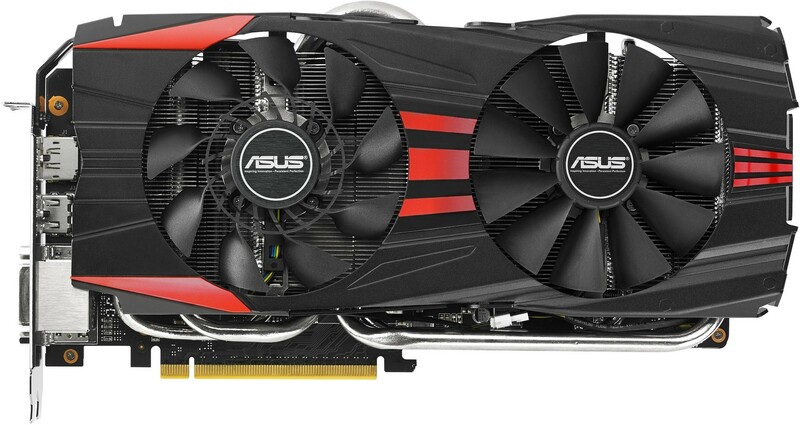 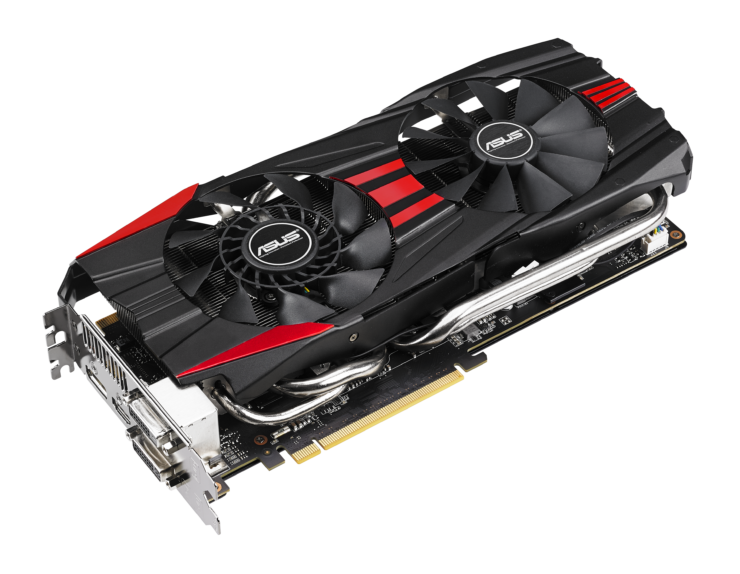 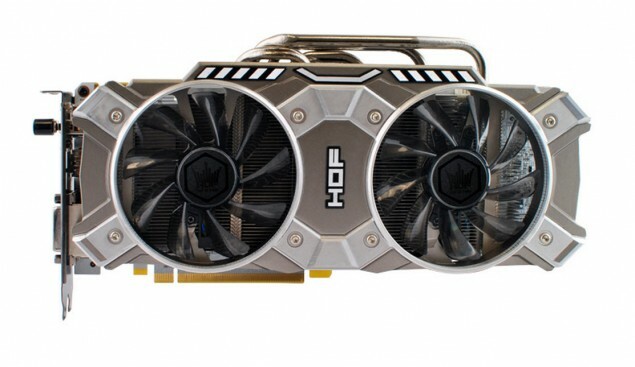 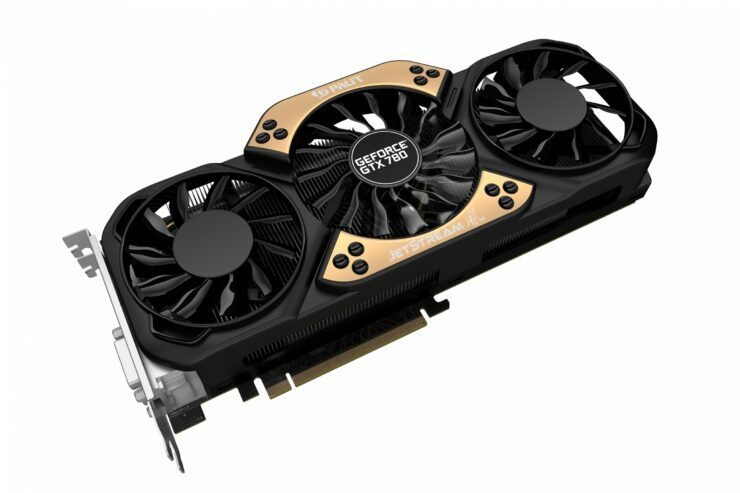 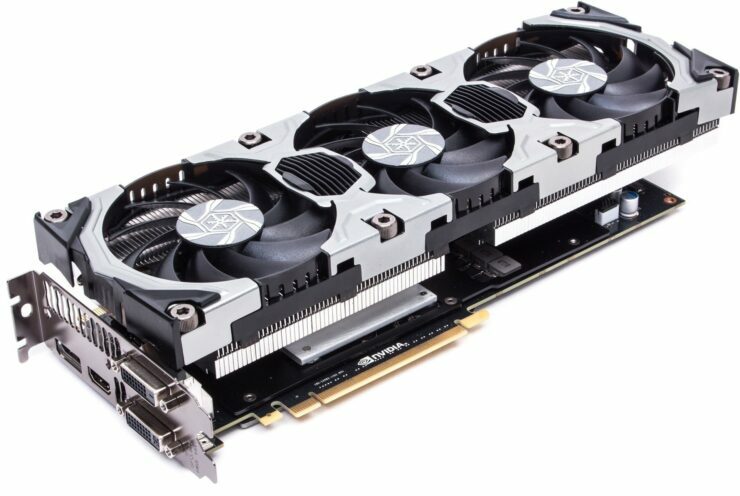 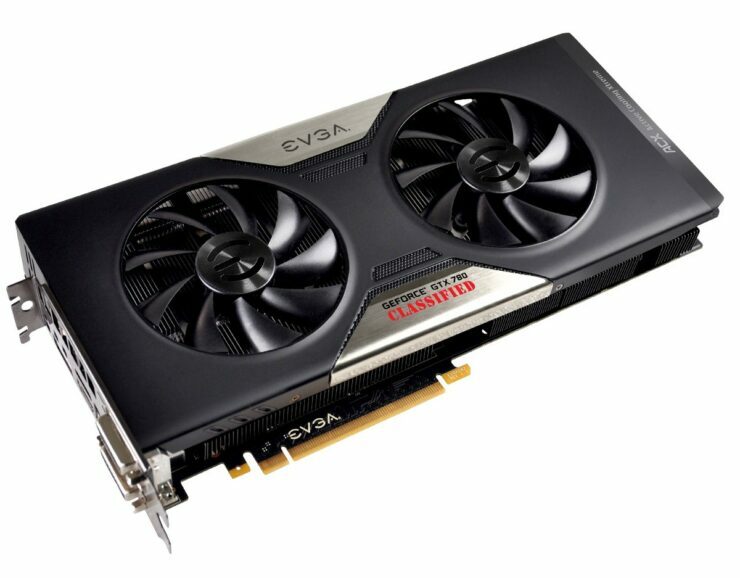 NVIDIA’s flagship GeForce GTX 780 graphics card has been out since three months and is currently the fastest GeForce 700 series card in NVIDIA’s lineup. 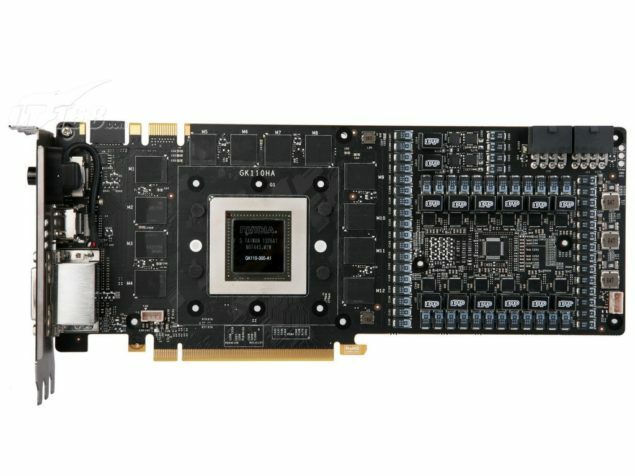 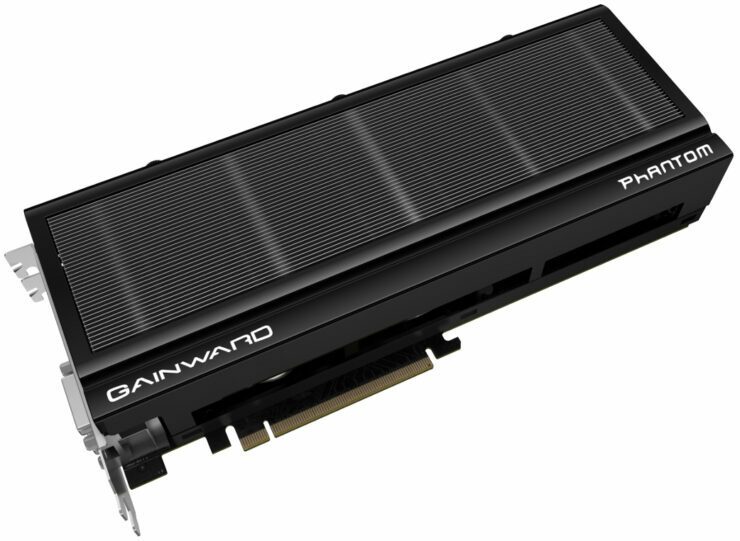 Since its launch, NVIDIA’s board partners have released some very impressive custom models featuring enhanced cooling design, faster clock speeds and non-reference PCBs with powerful VRM and phase design. 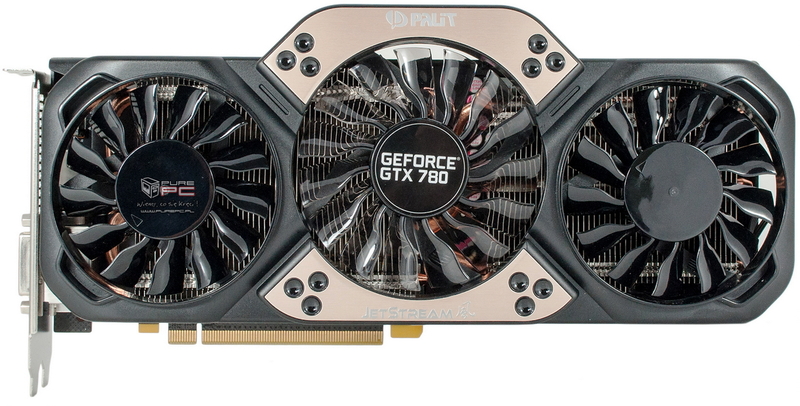 I wanted to do a round-up of these cards since the first custom made GeForce GTX 780 was unveiled. 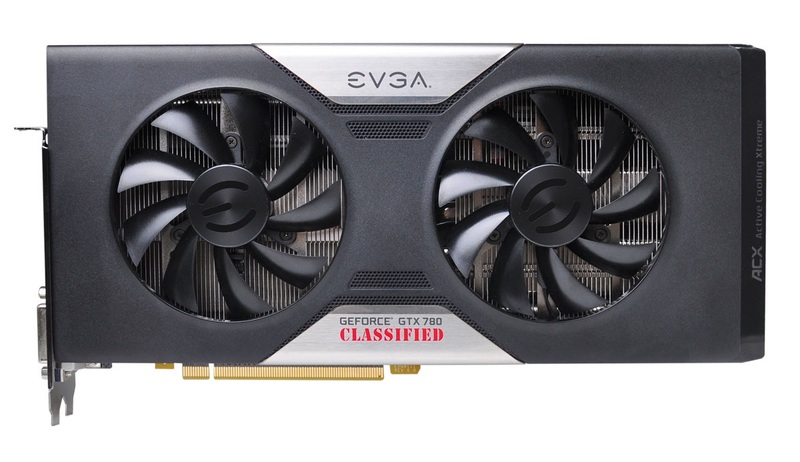 But at that time, it would had been pointless since most of the non-reference cards were yet to be released and only a short list of details were available regarding them. 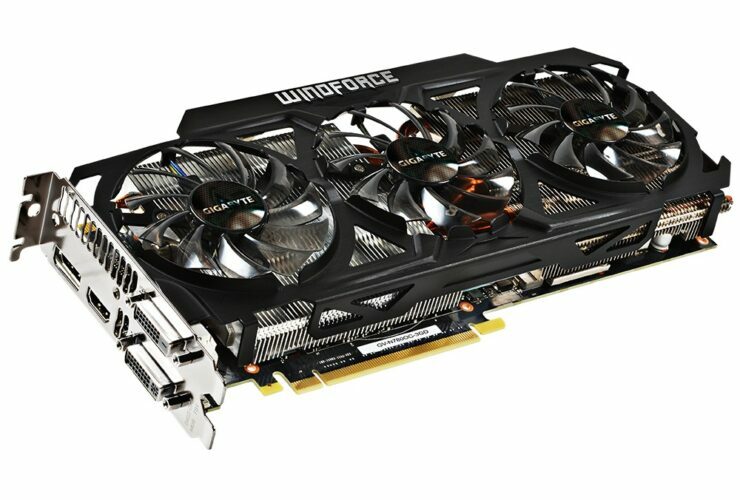 But now, the entire non-reference lineup has been launched with the exception of MSI’s GeForce GTX 780 Lightning which would also launch in five days but we have almost every detail available regarding it so let’s do a round-up and now which GeForce GTX 780 model is the best purchase in terms of value, design and performance. 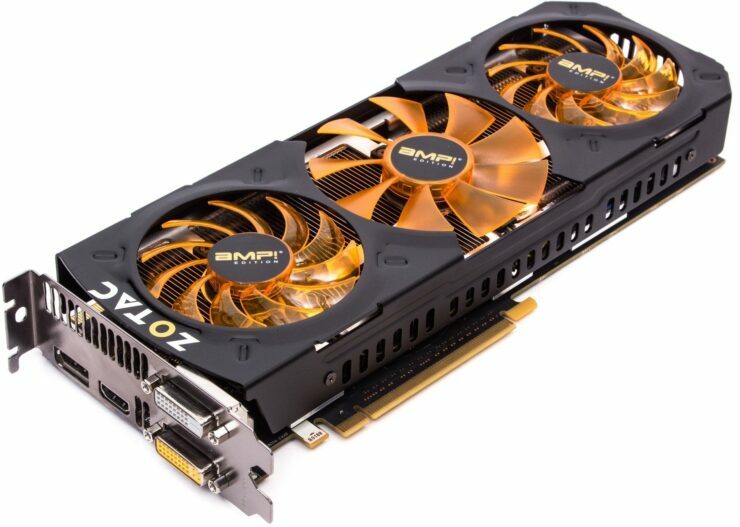 ZOTAC GeForce GTX 780 AMP! 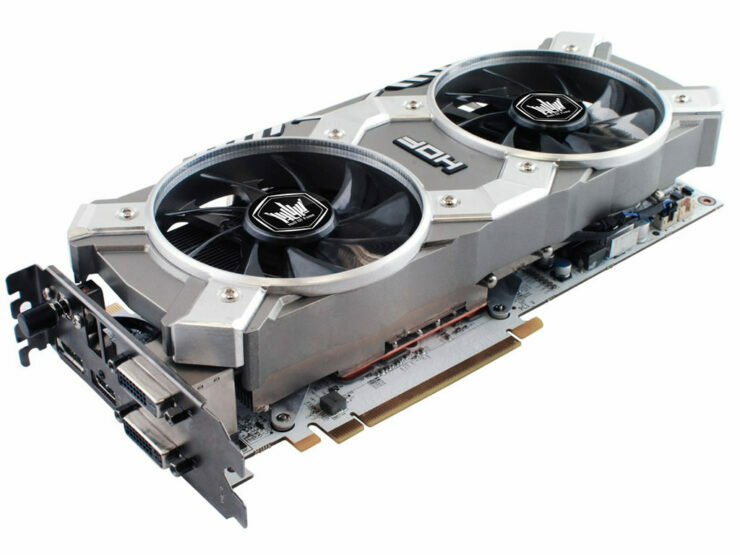 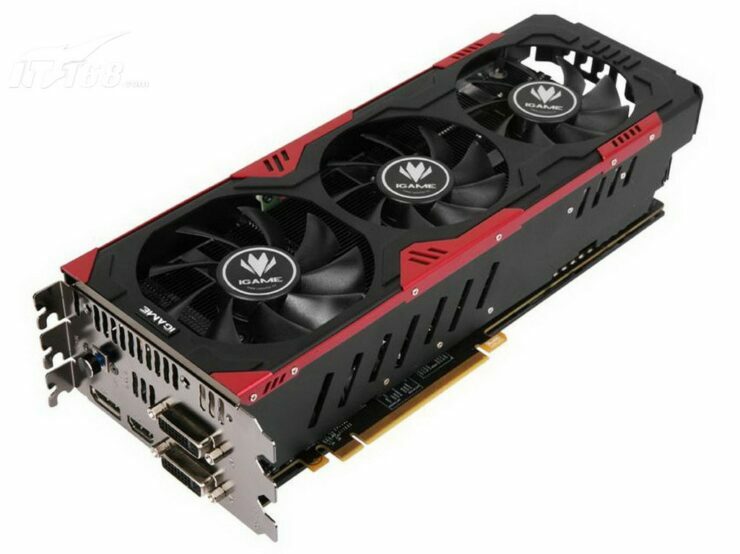 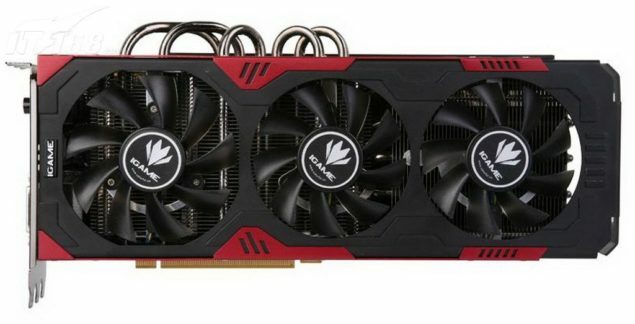 If you want a GeForce GTX 780 that’s big, powerful, covers three slots, has tons of heatsinks, comes with an external power board, screw box and even paints so you can customize it, then look no further than the iGame GTX 780 Kudan from Colorful. 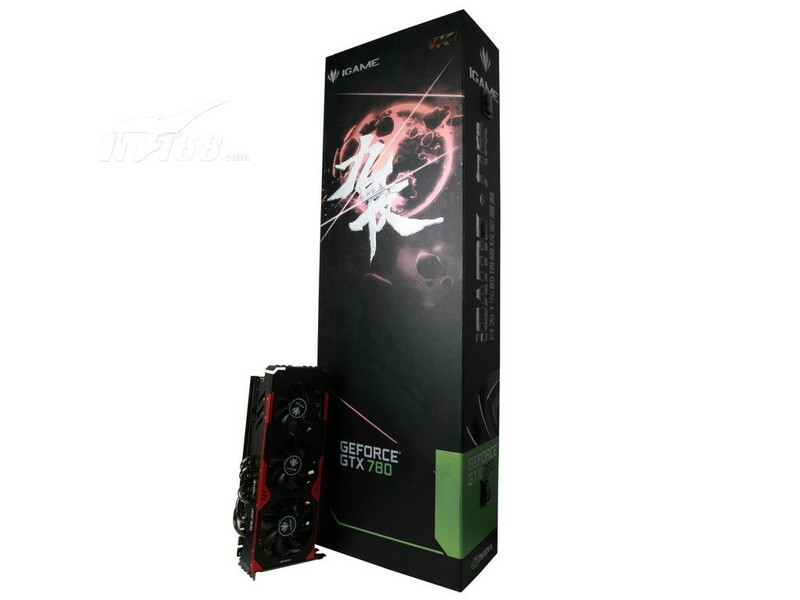 Colorful is NVIDIA’s Chinese AIB partner but their graphic cards are also available in European regions most of the time. Note – If you think we missed any custom made GeForce GTX 780 model, do mention it in the comment section below. 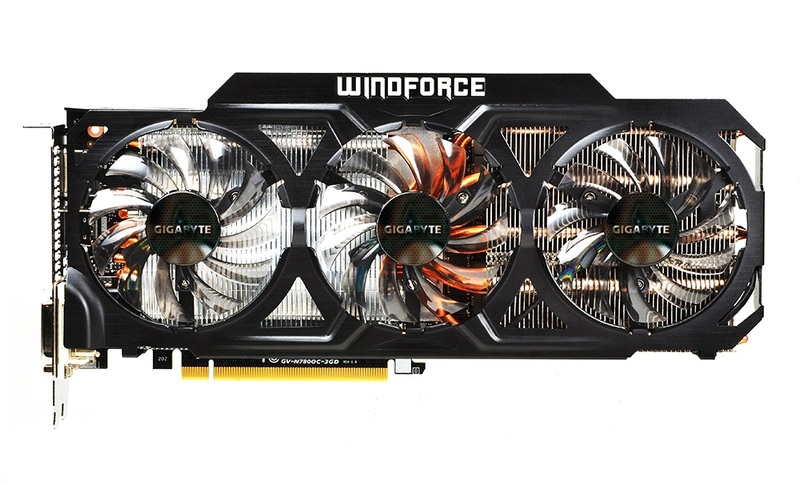 We will gladly add it to this article!